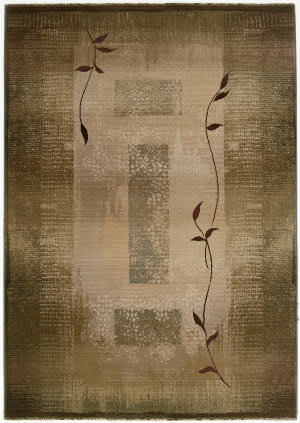 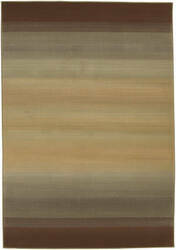 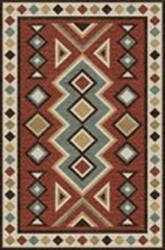 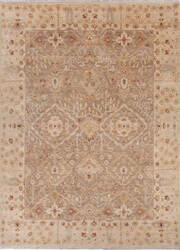 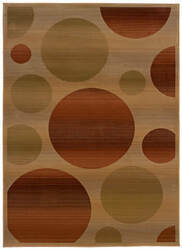 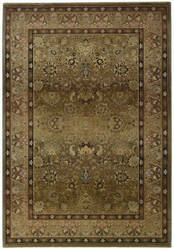 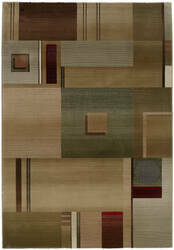 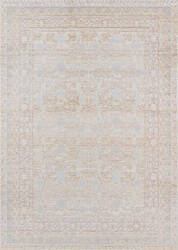 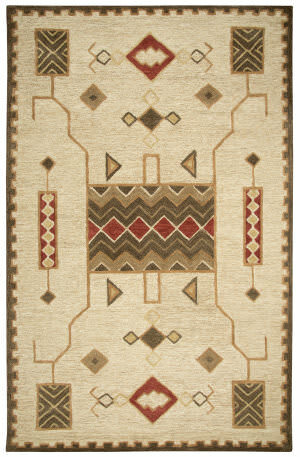 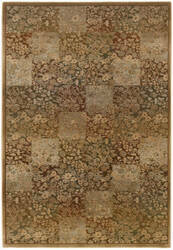 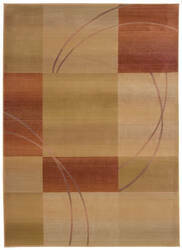 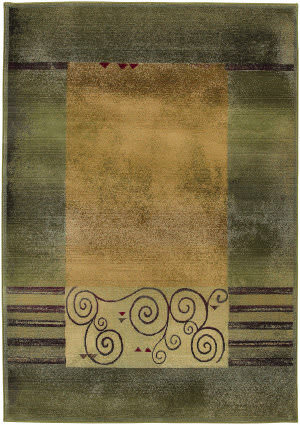 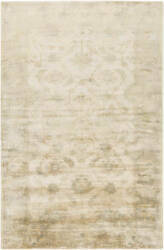 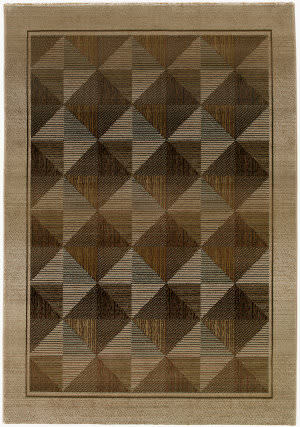 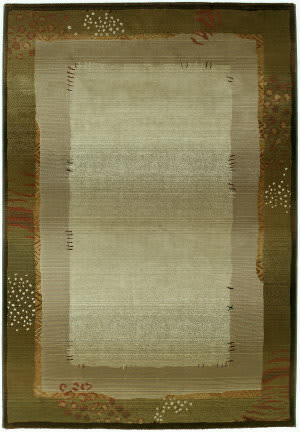 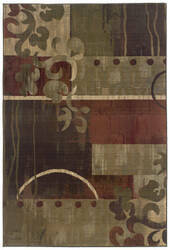 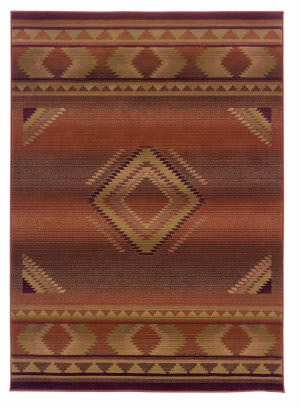 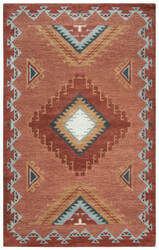 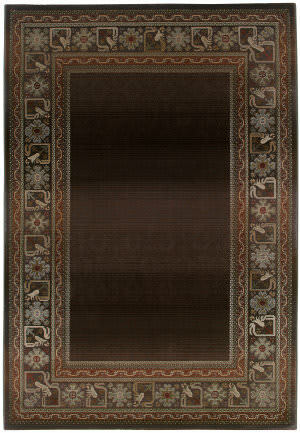 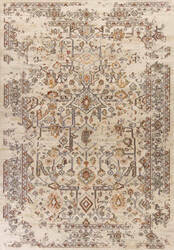 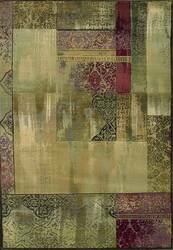 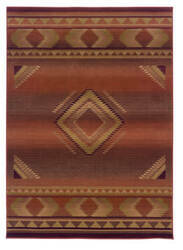 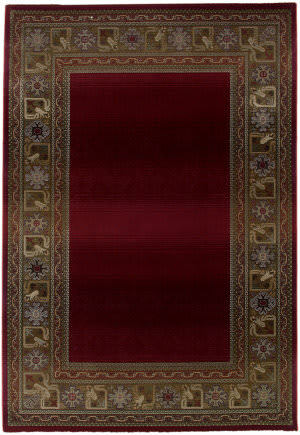 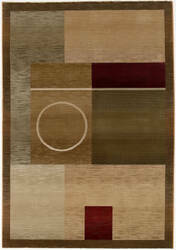 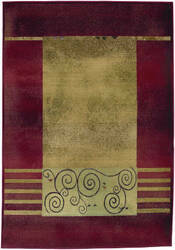 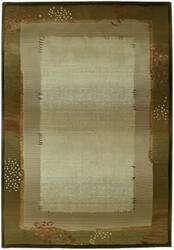 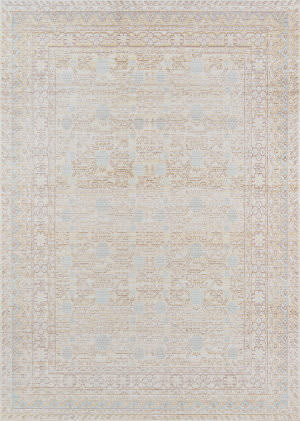 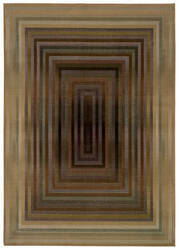 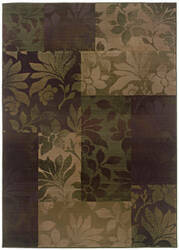 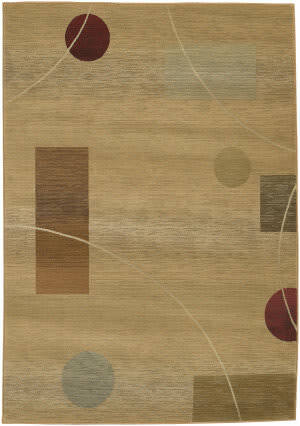 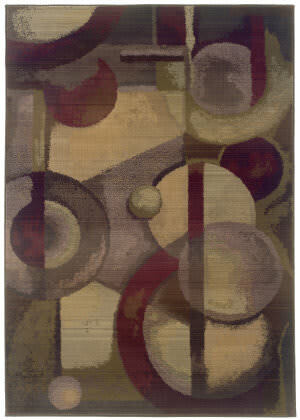 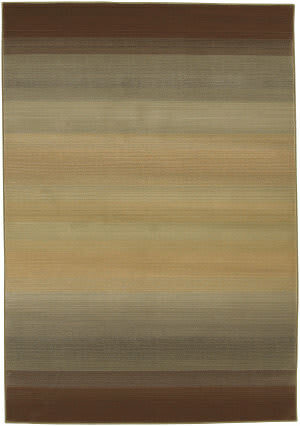 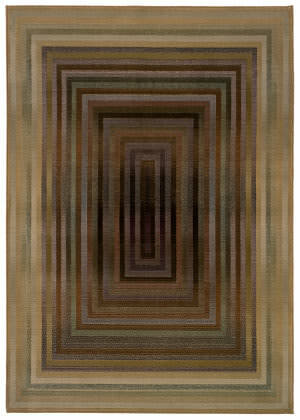 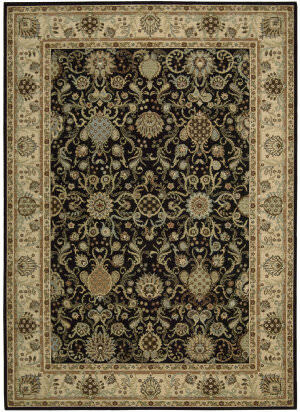 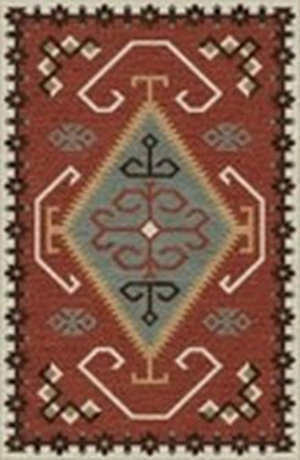 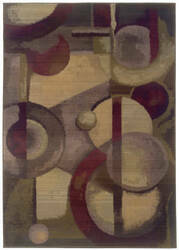 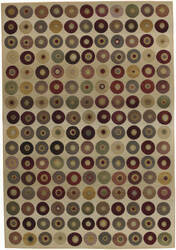 …rug in radiant tones for an inspired elegance that is unsurpassed. 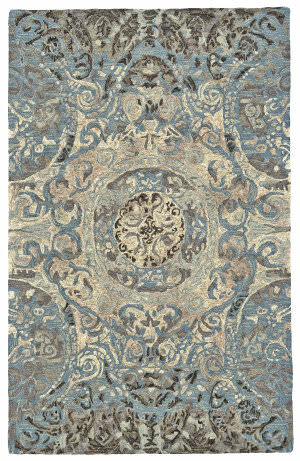 Powerloomed from luxurious New Zealand wool for a captivating design and substance, this magnificent rug is destined to be passed down from generation to generation. 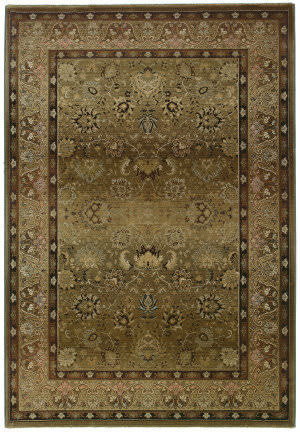 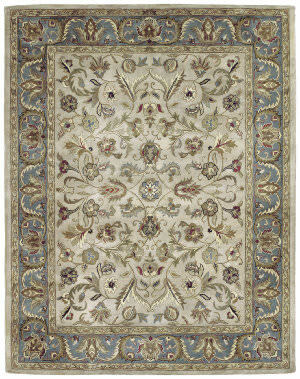 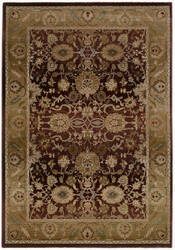 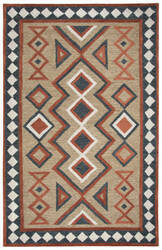 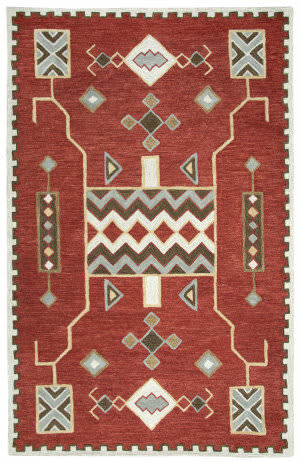 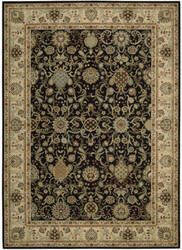 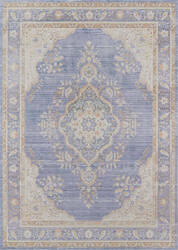 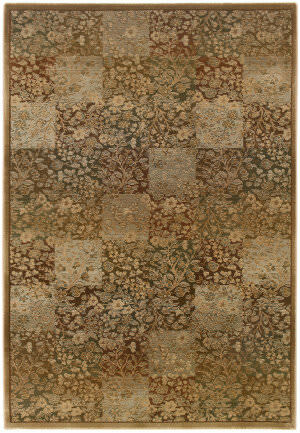 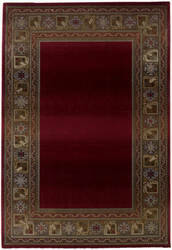 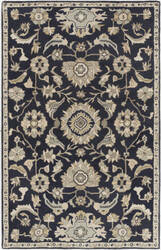 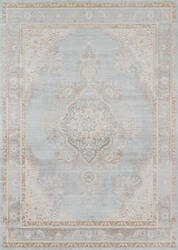 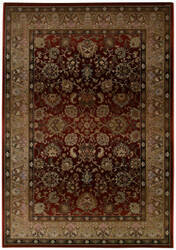 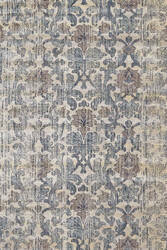 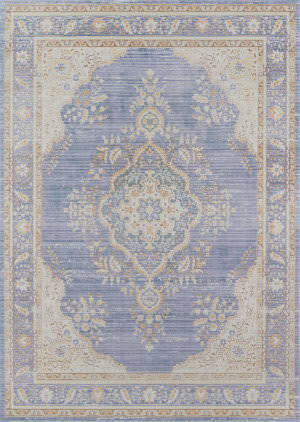 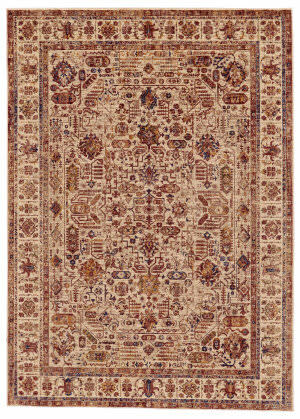 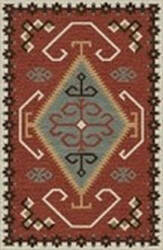 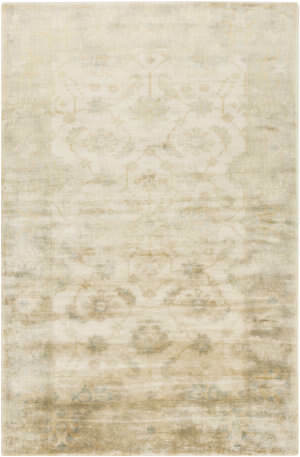 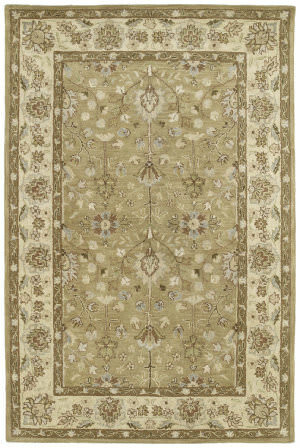 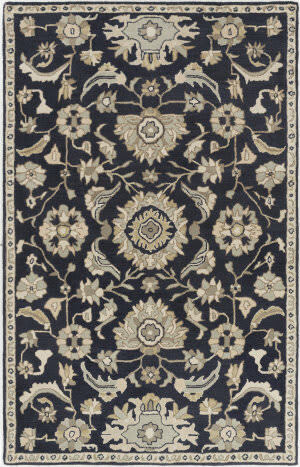 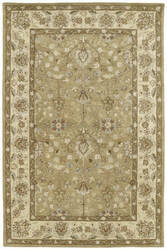 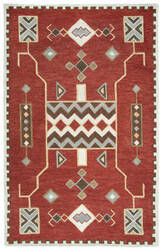 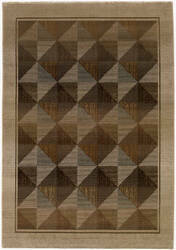 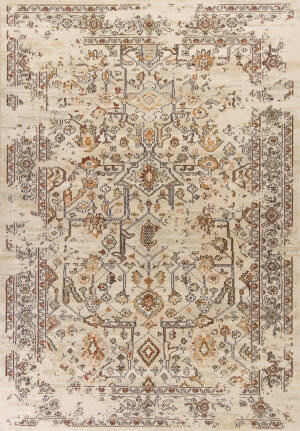 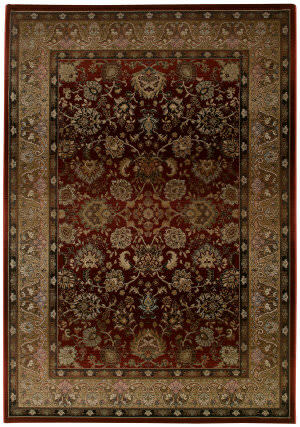 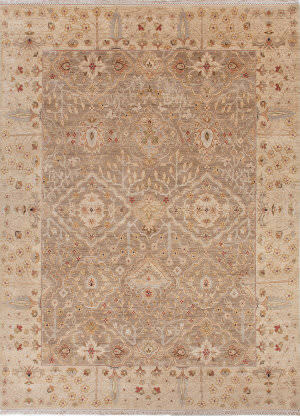 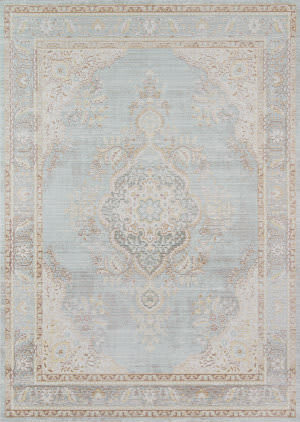 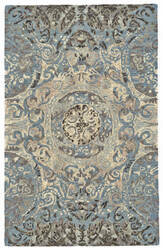 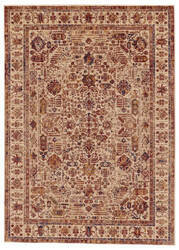 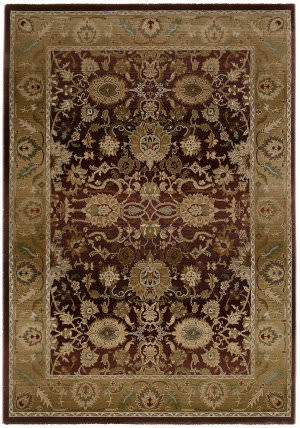 Our Stateroom Rug lives in our European Country Style Guide. 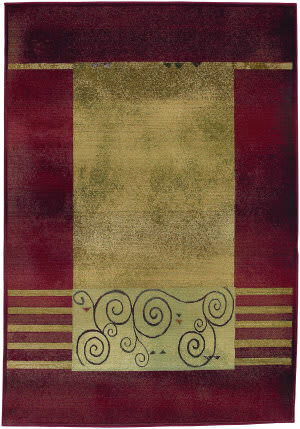 …makes tradition come alive. 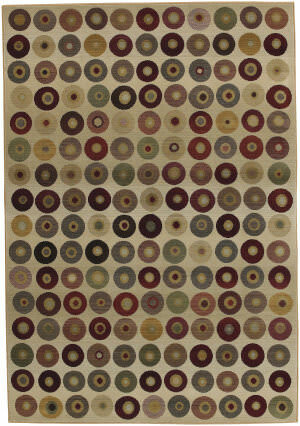 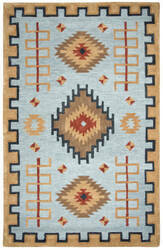 Innovative patterns and a trendy color palette make these rugs show-stoppers in any room. 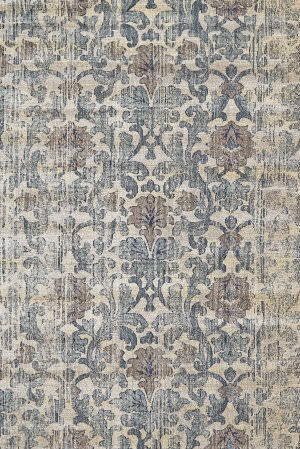 This collection is machine-woven in Belgium of polypropylene frisee yarn with a plush soft pile. 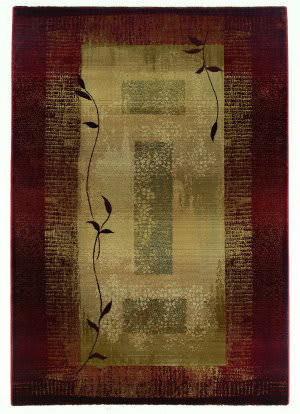 Bob Mackie Home Vintage is a modern classic that every generation can appreciate. 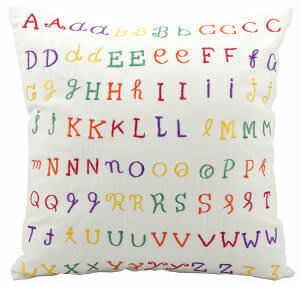 Kids have personalities too! 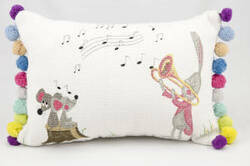 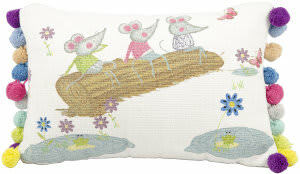 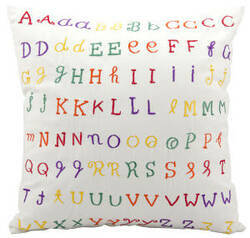 These wonderful collection of colorful lightweight pillows will make any kids room stand out. 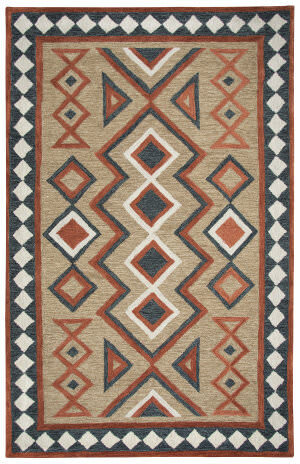 Skillfully crafted and hand-cut for a look that says it is a one-of-a-kind accessory.